NovaSAR, with S-Band Synthetic Aperture Radar (SAR), is a small satellite intended for forest mapping, land use, ice cover monitoring, flood and disaster monitoring, Ship detection and Maritime monitoring. 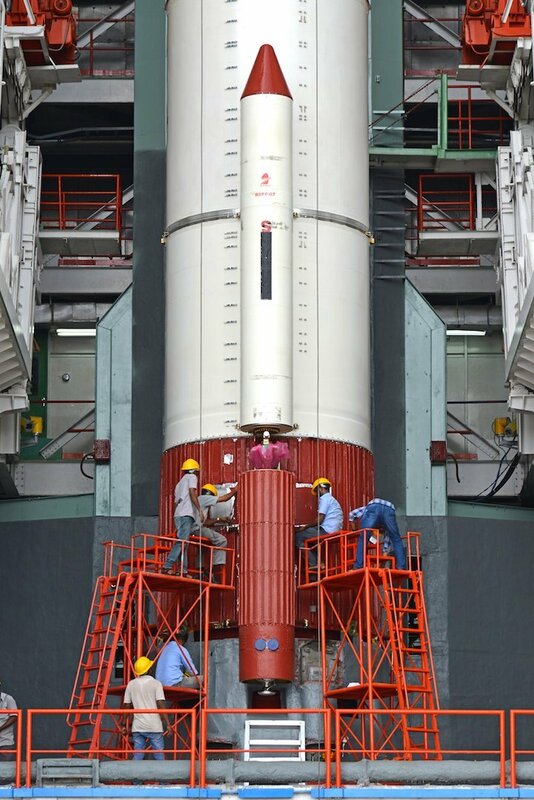 The launch of PSLV-C42 is scheduled on September 16, 2018 from the First Launch Pad of Satish Dhawan Space Centre, Sriharikota. 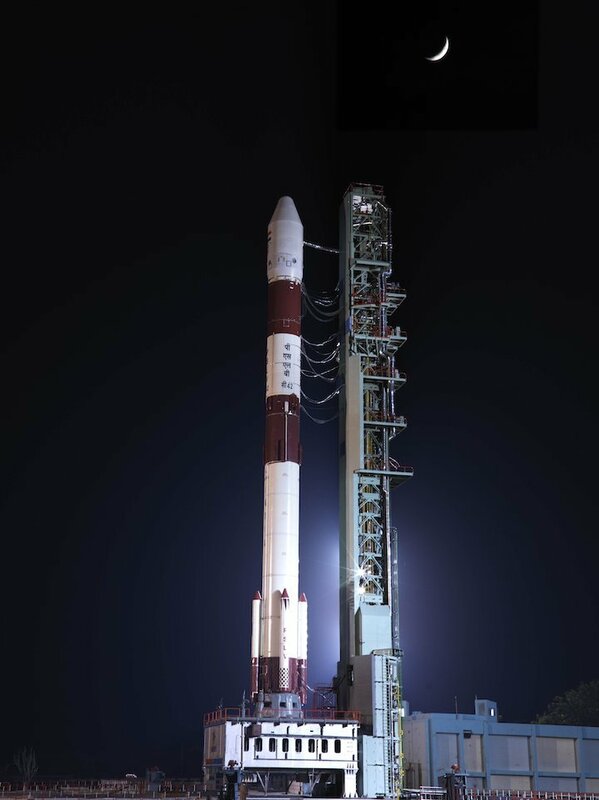 This mission is designed to launch two earth observation satellites, NovaSAR and S1-4 (together weighing nearly 889 kg) of M/s Surrey Satellite Technologies Limited (SSTL), United Kingdom under commercial arrangement with Antrix Corporation Limited, Department of Space. 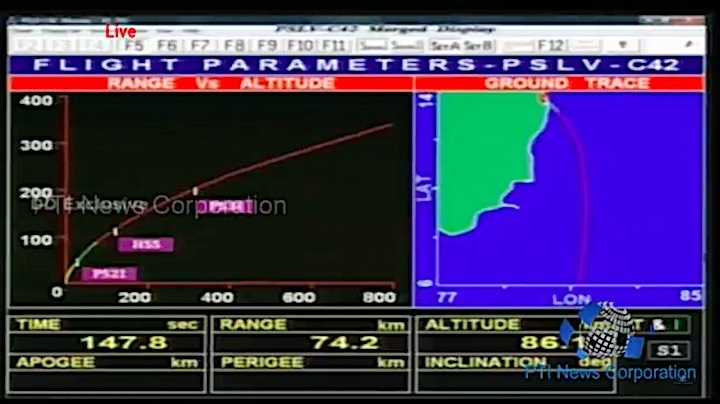 Both satellites are planned to be launched into a 583 km Sun Synchronous Orbit. 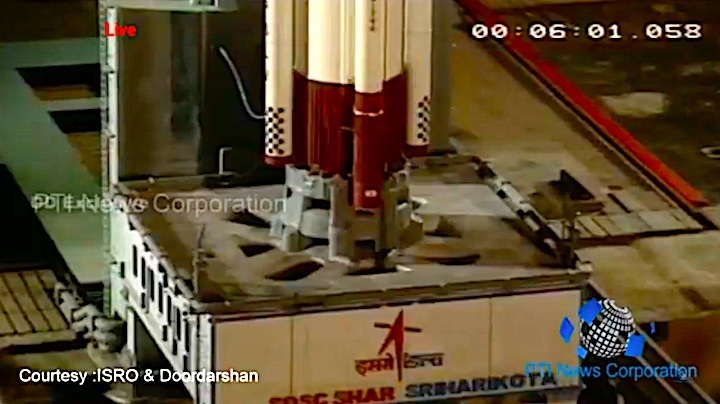 Indian Space Research Organisation (ISRO) is all set for dedicated commercial mission - PSLV-C42 - on Sunday night carrying two international customer satellites. 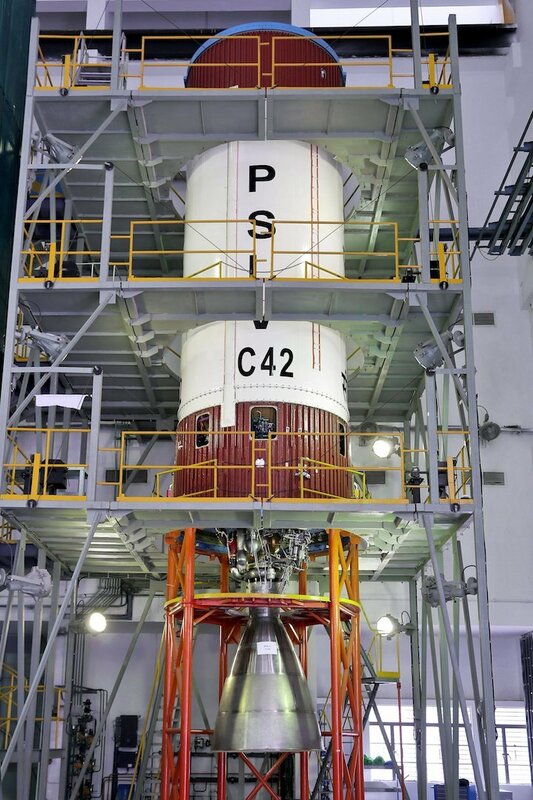 CHENNAI: Indian Space Research Organisation (ISRO) is all set for dedicated commercial mission - PSLV-C42 - on Sunday night carrying two international customer satellites. It is the first launch after a gap of five months and is said to be a prelude for busiest months ahead for the national space agency. 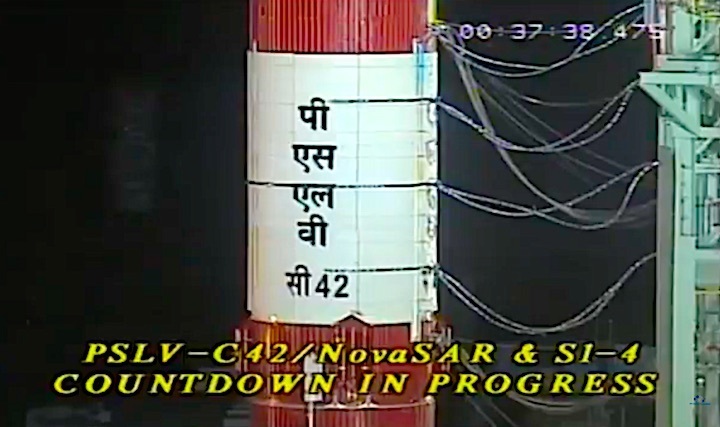 PSLV-C42 mission in its Core Alone configuration, is scheduled to launch two satellites S1-4 and NovaSAR from United Kingdom. In this configuration, the rocket will be without six solid strap-on motors. 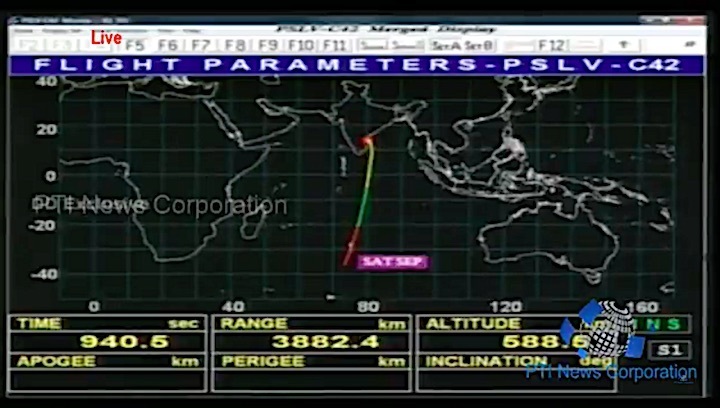 This version was first flown in April 2007 and is the lightest version of PSLV. 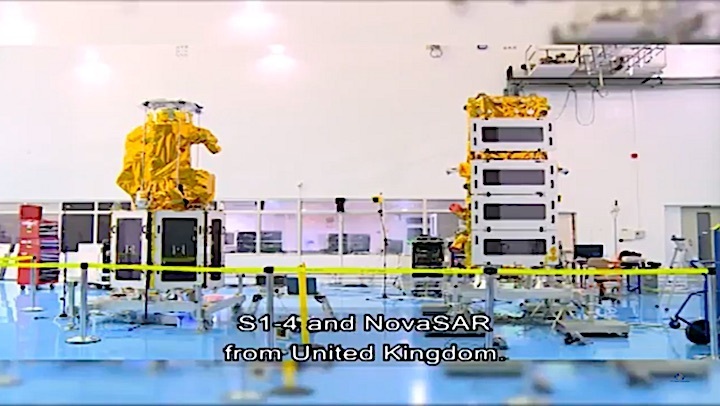 Antrix Corporation Limited, the commercial arm of ISRO has been contracted by Surrey Satellite Technology Limited (SSTL) of UK for launching their two satellites. 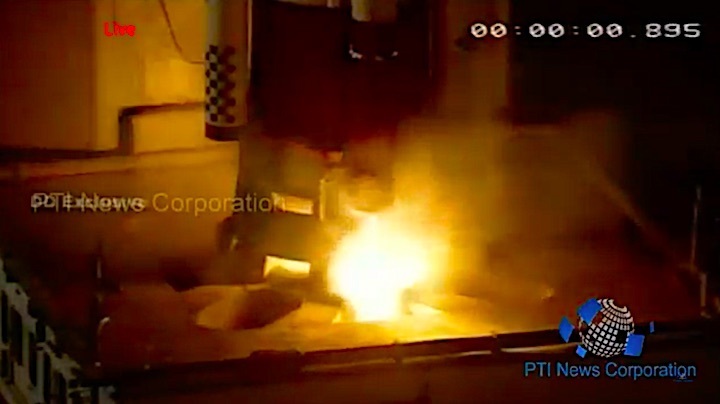 will be launched by Arianespace,” he said. 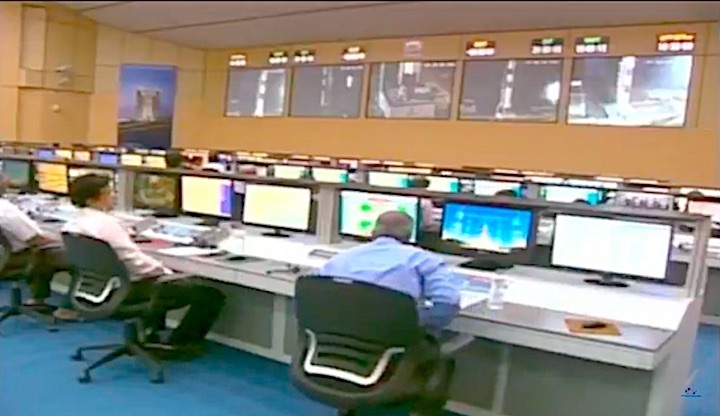 To a query, Sivan said the five months gap was due to some corrective measures undertaken by the space agency. 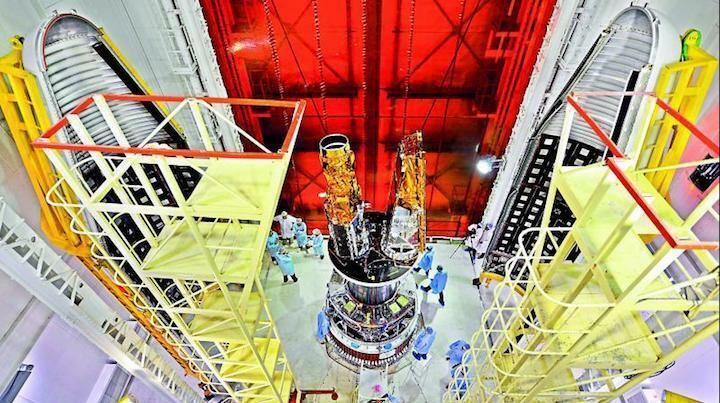 “The anomaly in GSAT-6A, with which signal link got lost soon after launch on March 29, has identified a problem in our solar panel deployment. We recalled GSAT-29 for the same reason. Now, we have improved our separation systems. Also, all the immediate launches involved are new and high-throughput satellites, which takes time,” he said. 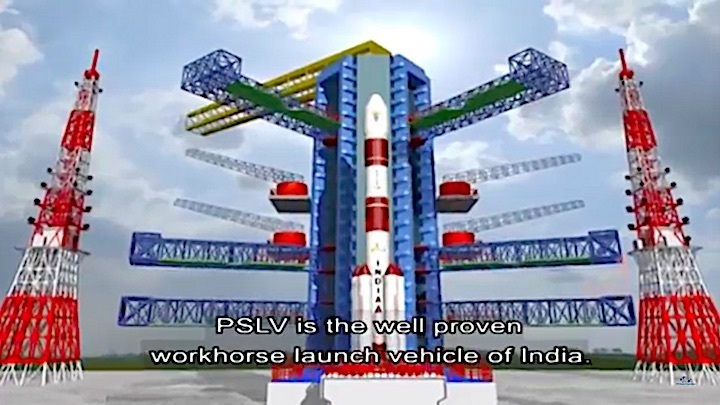 PSLV is the well proven workhorse launch vehicle of India. In 25 years, it has successfully launched 52 Indian and 237 international customer satellites. 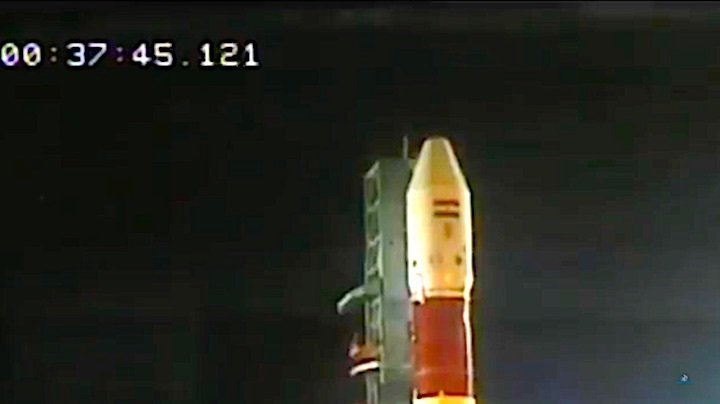 PSLV has time and again demonstrated its capability of launching multiple satellites in a single mission. In addition, its upper stage engine restart option has further enabled launching satellites in different orbits in a single mission. satellites in 1999, 10 in 2008, 20 in 2016 to the most recent momentous PSLV-C37 mission in 2017 which launched a record 104 satellites in one go. 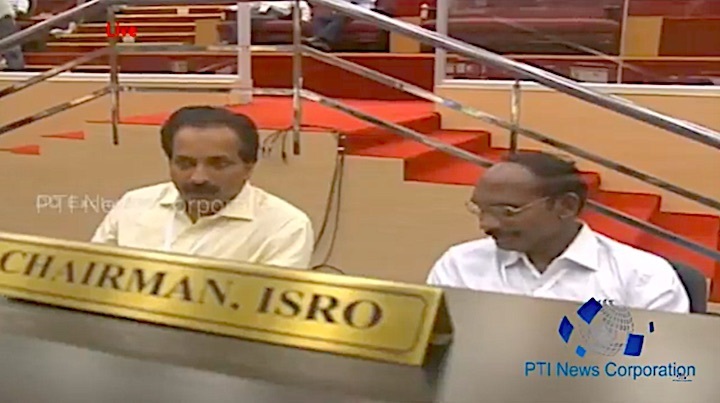 PSLV was also instrumental in several landmark missions of ISRO, including Chandrayaan-1 and the Mars Orbiter Mission. Raumfahrt - Startvorbereitung für ISRO PSLV-C42 mit NovaSAR and S1-4. Satelliten Raumfahrt - Start von ISRO PSLV-C42 mit NovaSAR and S1-4. 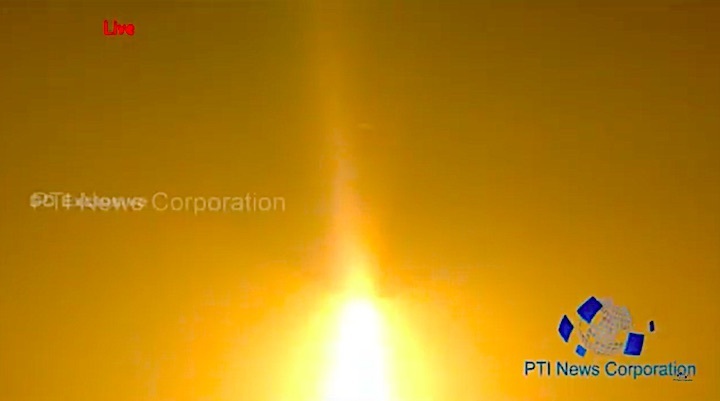 Satelliten Launch ISRO PSLV-C42 mit NovaSAR and S1-4.